Our path was narrow and rocky, the drop offs on both sides were more than 1,000 feet and the only thing we had to hold onto was a chain that emerged every so often. I tried to stay steady as we scurried up and over the uneven rocks. I’ve been known to fall on flat surfaces, so a tumble here wouldn’t have been all that surprising, especially since my shoes had horrible traction. We were climbing the Angels Landing trail in Zion National Park—a hike that has been rated one of the most dangerous hikes in the world. I had seen pictures and heard stories of this trail, but never really thought much more about it until I was clinging on to the chains with sweaty palms. Part of the trail follows the ridge of the rock formation in the photos above–if you look close you can see people making their way up the trail! So this is why people say that the hike isn’t for those afraid of heights—I get it now. Thankfully, I’m not afraid of heights, so I kept on moving one foot in front of the other. 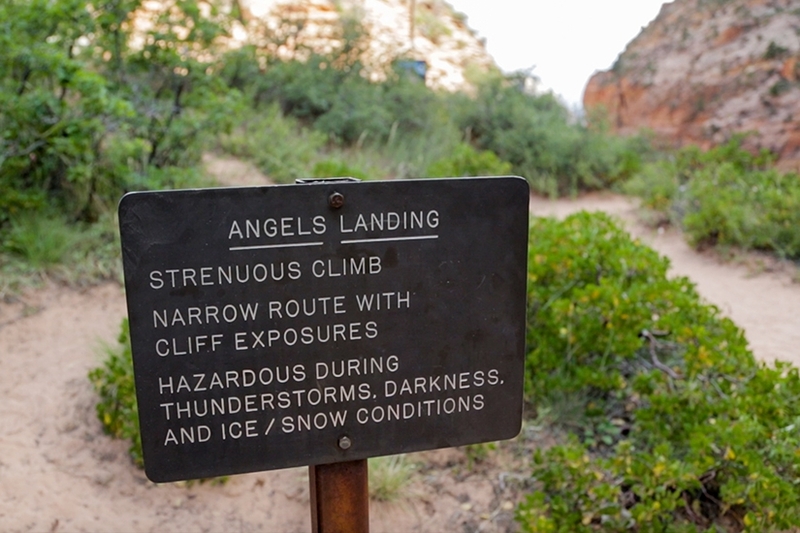 The Angels Landing hike starts out at the bottom of the canyon at the Grotto Tailhead. The hike is 2.5 miles each way and while it is strenuous in parts, it’s not an incredibly difficult hike. It’s short but the real challenge is more of a mental one due to all the exposed drop offs along the path. If you can, arrive early to beat the crowds as you don’t want to get stuck in a line of people towards the end of the hike. Micah and I were hiking with a couple of friends and ended up doing the hike in the late afternoon, which was also a great way to avoid the crowds, but it was also much hotter than it would have been in the morning. You can see the summit of Angels Landing in the photo below–it’s the tip of the rock formation in the center of the photo! Initially, the path is an easy walk with only a gradual incline, and then you get to the switchback section. This is the section that will have your legs on fire in no time. The two sets of switchbacks twist their way up the canyon wall at a sharp incline. After conquering the last set of switchbacks, you will find yourself at Scout Lookout. The views overlooking the canyon from here are fantastic. This is also the spot where you might want to turn around if you are scared of heights as shortly after Scout Lookout is where the craziness begins. The last 1/2 mile of the hike is what earns this trail its place on many people’s bucket lists. The trail follows the ridge and this is where the narrow path and exposure to steep drop offs come into play. Along this portion of the hike, there are chains bolted into the rocks that you can hold onto for support. The chain handholds don’t cover the entirety of the trail though, so be prepared for areas without the chain to hold onto. You will find yourself scurrying up and over uneven rock surfaces, so make sure you are wearing good shoes! I learned that mistake the hard way. 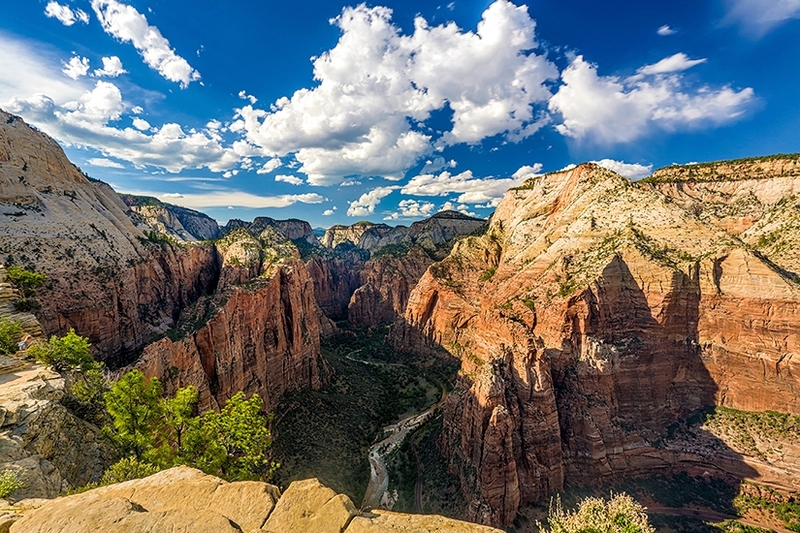 Once you make it past the hair raising climb and find yourself at the summit of Angels Landing, you will be rewarded with views that span the entire canyon below. We were in awe with the landscape in all directions, and we had a hard time pulling ourselves away. When you do eventually pull yourself away, then it’s time to head back the same way you came. Going down might be easier than going up, but it was definitely more terrifying! I may have slid down some of the steep portions of the hike on my bum, but either way, heading down required steady feet and a lot of patience. Thankfully, we all made it back to the trailhead safe and sound, and we couldn’t resist cooling off by putting our feet in the river while waiting for the bus to arrive. It was a great reward for a toasty day hiking through Zion National Park—hopefully we have time to hike even more trails on our next visit! One of the easiest ways to reach the trailhead is to hop on the park bus and ride to the Grotto Trailhead. Start the hike early in the morning to avoid crowds and the afternoon heat. If you start the hike in the afternoon, make sure to plan enough time in so you make it back before dark. Make sure to bring enough water to last the entire hike. There are water stations at the trailhead but nowhere else on the trail. Restrooms are available at the trailhead and at Scout Lookout, which is around 2 miles down the trail. If you are afraid of heights you might want to stop at Scout Lookout as the last 1/2 mile of the trail runs along a ridge with steep exposed drop offs on both sides. Wear shoes with good traction as the trail can be slippery. Don’t attempt this hike if it is raining and beware of ice in the winter—it can get dangerous in inclement weather! Glad to share the photos with you! The scenery at Zion is gorgeous–hope you can check out the rest of the park sometime! Good description of a beginners point of view. If you enjoyed the experience, I suggest you try canyoneering near angel’s landing area. Springdale has several canyoneering guides that can either teach you the technique in a day, or take you out to the playground. Being film makers and photographers, no doubt you will come across magnificent – never before seen views. Yeah, we’ve been canyoneering several times, but never in the Zion area. It’s a great time so it would be fun to try it in this area sometime too! Thanks for the suggestion! AWESOME!!! Thank you so very much. 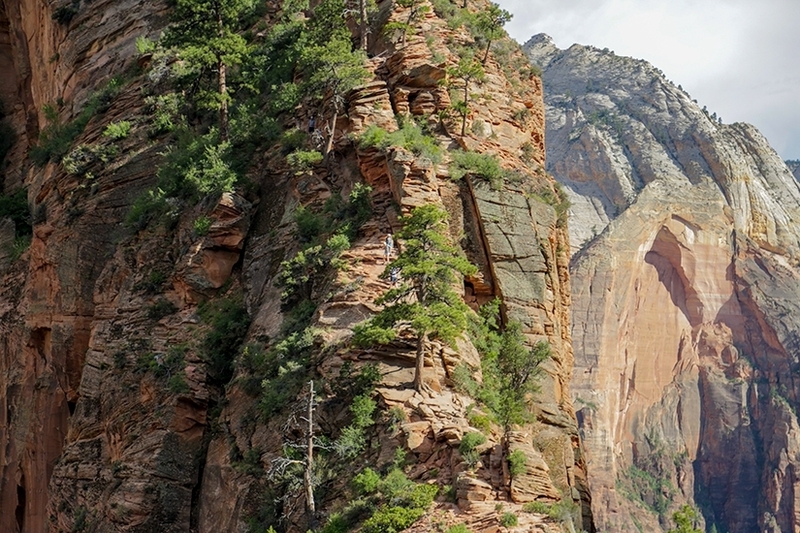 I have been to Zion a few times but could never do this hike as I am deathly afraid of ???? Understandable for sure! The views were great, but it’s quite the mind challenge to get to the top! Great description. I hiked up myself this last November, at dusk and I am now curious for similar type hikes in the world. On the way down there was a women terrified, holding onto the chains for dear life, and I got in front and helped her down. At the top it was so great to have a feeling that you and others you don’t know just conquered something together. Roy – if you are interested in similar hikes in other countries, I would recommend Norway. A few highlights to check out are Trolltunga, Kjeragbolten, Romsdalseggen, and Bessegen. There are plenty more, but there’s a start. Great suggestions! I would love to do all of these sometime too, especially Trolltunga. Thanks for sharing! Thanks, Roy! Oh no, poor lady–that was nice of you to help her down. Going back down was definitely scary, but I agree the feeling of accomplishment with everyone else was so great! Glad you enjoyed the hike! I’m the BIGGEST wuss when it comes to hikes. Just looking at these pictures gave me such anxiety, haha. But those views are incredible! You’re a great photographer! I need to get to Zion and soon. Oh my gosh. We should have been more adventurous on our visit to Zion!!! Wow, the views are breathtaking! you did a great job! Thanks! Yeah it was an awesome hike and definitely worth it if you can handle the heights! Micah is afraid of heights too, but it’s funny because when he is out in nature like this it doesn’t bother him near as much as it does in a building or observation tower, lol! We had a short visit to Zion too and unfortunately this is the only hike we were able to do–looks like we both need to return sometime! You are far braver than I. The sheer drops of the cliffs in Zion induced vertigo in me and I had no problem at all at the Grand Canyon. Yeah, I can see where the drop offs there could induce vertigo–they were intense! Glad you didn’t have issues at the Grand Canyon though! Wow!! Those views are stunning. Although, I think I could only make it to the Sout lookout. Yeah, I can understand that! The heights are pretty intense the last section of the hike. The views from the lookout are amazing too! This looks like my kind of hike! Your photos are gorgeous, though even they probably can’t do justice to how beautiful this trail and canyon are in person. 🙂 Good on you for tackling this tough trail. Yeah, photos never quite seem to be as good as the real thing!! It is a gorgeous area! Wow – the views are breathtaking!! It must be so satisfying once you get to the top and take in all the surrounding beauty. This is something I would definitely do and thanks for the climbing tips! Yeah, the views were such a great reward for the hike! It was one of our favorite hikes to date! The view I can’t help to admire it! Yeah, there were no safety harnesses–it was a bit terrifying, but such a fun hike! A cold beer afterwards is a great idea for sure! Awesome post guys the pictures are fantastic as always! I can still say that to this day Angel’s Landing is my favorite day hike I have ever done. 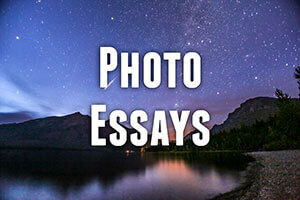 I really have no idea how you can take that good of a photo with a selfie?!? Thanks, Nate! 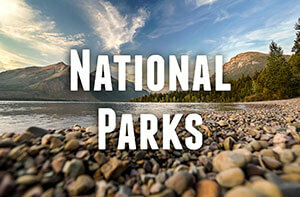 It’s one of our favorite day hikes too–such a fun one! And haha, yeah the selfie was with a selfie stick ???? they can be so annoying but they can for sure give some cool perspectives sometimes, lol! Hi your blog is very awesome I love to hike too. Me and husband love to travel We been in Asia and now United States. It inspiring to see a hiking blog. Wow, I think I got vertigo just looking at the photos! It looks stunning though. What a great adventure and your pictures are amazing. Getting to Zion has just become a priority, thanks for the inspiration! Amazing photos! They took my back to when I hiked Angels Landing. Zion is such a great place to explore Utahs landscapes, it’s certainly on my list of places to visit again. Thanks, Rand! Such a cool hike, isn’t it? Zion and Utah in general is definitely on our list of places to return to, as well! What time did you start your hike at? I will be arriving in the afternoon and want to make sure that I have enough time to hike before sunset. Thanks, Tina! We started sometime between 2-3pm I believe. We found that to be enough time for us, but be sure to keep an eye on the clock to make sure you turn back in time. Also make sure to check when the last shuttle leaves for the evening just to make sure you don’t get stuck out there! Hope you have a great time!